based in Courtland, ONTARIO (CANADA). based in Hillsboro, NORTH DAKOTA (USA). based in Sidoarjo 61253,, INDONESIA. based in Waterloo, QUEBEC (CANADA). 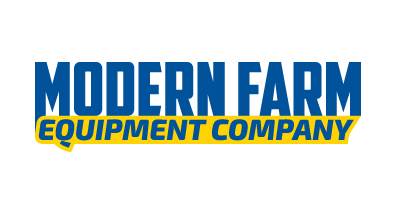 Modern Farm Equipment exists to support the farm community through the sale of new and Used Equipment, and to back the sale with parts and efficient service. Our goals include to grow and prosper in our local community and to offer our employees a chance to grow with our business. based in Fulton, MISSOURI (USA). based in Newport, PENNSYLVANIA (USA). 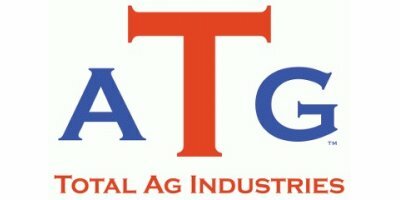 Automatic Farm Systems (AFS) - Feed Mill Equipment & Supplies (Mfrs) industry. based in Lebanon, PENNSYLVANIA (USA).